1. A smooth towel side with amazing grip even when hands and feet are moist. 80% polyester, 20% nylon with TPE on the bottom. Soft feeling, highly absorbent, light weight and durable. Enable a non-slip, steadier yoga practice. Extra long, fully cover the yoga mat. 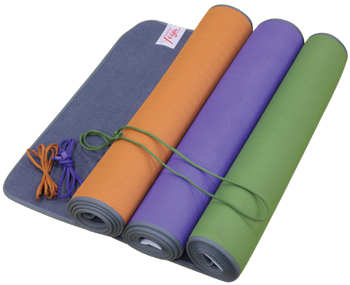 Puts a hygienic layer between you and the yoga mat. 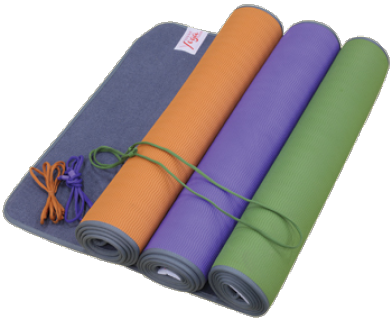 TPE mat on the bottom enables you to practice on the towel directly and comfortably. $69.95 for a single Zebra Mat Towel price including FREE Shipping! Available in 12 or 24 packs also. Call for bulk and Studio rates. 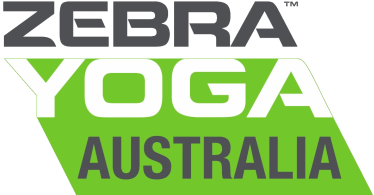 Zebra Yoga Mat Towel - Available in Orange, Purple and Green. Now with FREE Shipping! Order yours today! 2. 100% TPE coloured mat side for stabilizing grip. Both combine for maximum yoga experience and comfort. Having been involved with yoga for several years now, I have always found it difficult to find just the “right” yoga mat. Some are too slippery when sweat hits them. 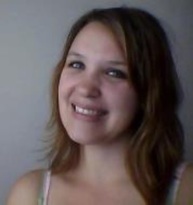 Even less appealing is sticking to the mat and dragging it off the floor with you when sitting up. Others are just not long enough to move on for some of the more interesting yoga positions. Stumbling across this new line, I was skeptical like I always am when checking out new fitness gear because most of us can testify to spending a lot of money on products we were not satisfied with, especially yoga gear. However, after choosing from three delightful colors and having used it for several weeks now, I am absolutely thrilled with this mat’s performance. The mat is very lightweight compared to others I have had in the past, without being paper thin. 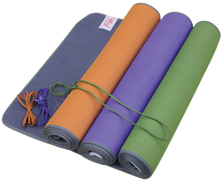 The soft foam of the mat makes it nice to do any yoga moves on, and is especially easy on the knees. I have yet to feel the floor through this mat. The backing is a soft, no-slip material, which proves to be very effective when laid on the carpet in my living room on days I just can’t get to the gym. No matter how much rocking or feet shuffling I do, it has yet to come up or get tangled. The six foot length makes it easy to move around on without having to constantly readjust to ensure I’m still on the mat. Completely non-slip, this mat is ideal for long workouts and hot environments. One of my biggest pet peeves is moving into downward facing dog and not being able to focus because my hands are sweaty and slipping, and I have to keep readjusting them. This is not necessary with the Mat Towel because it does not become slippery when sweat hits it, making workouts less stressful and much more enjoyable. It also does not absorb odor as other mats do when they get sweaty. Possibly the best feature of this mat this mat is that it can actually be tossed into the washing machine to be cleaned—a feature I have yet to see offered in other yoga mats. Cleaners have never done justice in getting a sweaty mat totally disinfected, and I have found with other mats that the cleaners make them sticky after some time, so this feature is a huge plus. The mat air dries in just a few hours.